Tournaments are competition Poker tables. 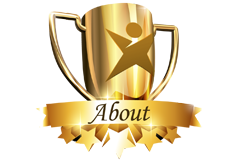 Your goal is to continuously finish with a stronger hand than those of your opponents and win the first prize. Tournament games are not finished until one Player has taken all the chips. 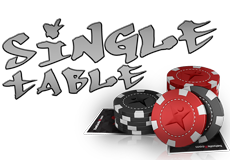 Single Table Tournaments only require one single table. The number of Players required to start the tournament is limited. 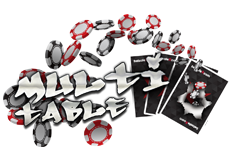 Multi-Table Tournaments are Scheduled Tournaments and Sit and Go Tournaments that consist of one or more tables to accommodate each Player that registers for the tournament.